11.04.2018 – Duisburg. 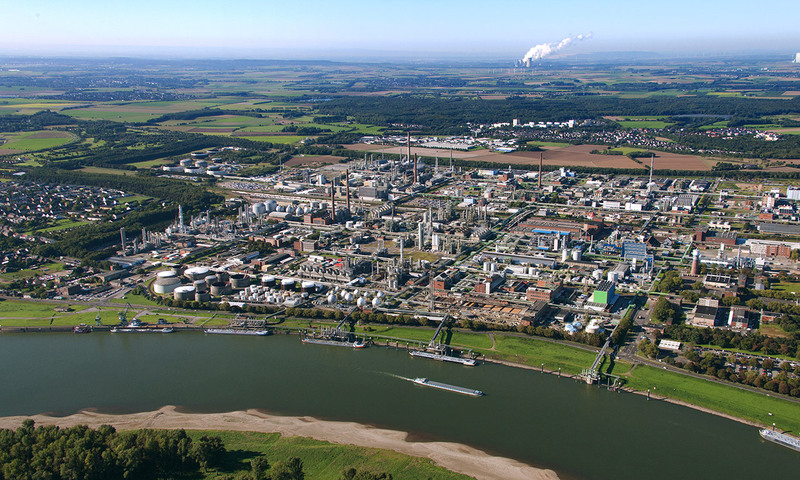 The chemicals company INEOS and Imperial Logistics have placed orders with two Dutch shipyards for the construction of four new butane gas tankers for inland waterway operations. The VEKA Group in Werkendam will construct two inland waterway vessels, which will each be 17.5 metres wide and 110 metres long. The building contract for two ships, which will each be 15 metres wide and 110 metres long too, has gone to TeamCo Shipyard B.V. in the Dutch town of Heusden. INEOS and Imperial Logistics are working together closely on planning, constructing and operating the largest butane inland waterway gas tankers ever to go into service in Europe in future. “We’re absolutely delighted to have been able to gain two professional and experienced Dutch shipyards as partners to construct our special vessels in the form of the VEKA Group and TeamCo,” says Hugh Carmichael, Director of INEOS Trading & Shipping. “The expertise and the technical know-how at both companies will help us to successfully complete the joint “mega barges” project,” Steffen Bauer, Chief Operating Officer (COO) of the Shipping business unit at Imperial Logistics, adds. The new vessels involve four units for transporting gases that are liquefied under pressure. The 15-metre wide units being built by the TeamCo Shipyard will each have six tanks with a total volume of 4,800 cubic metres and be able to transport up to 2670 tonnes of butane during each journey. The tankers, which are 17.5 metres wide and are being built by the VEKA Group, will also have six tanks; however, the total volume will be almost 6,000 cubic metres. As a result, they will be able to transport 3,250 tonnes of butane. The smaller tankers will have two power units each with output of 800 kilowatts (kW), while the larger ones will each have three power units each rated at 700 kW. The new units, which will be equipped with bow thrusters, will meet the strict emissions regulations that will apply from 2020 onwards. They will be equipped with particulate filters and SCR catalytic converters. All the units will be reinforced with increased collision protection. The auxiliary power units have full sound insulation and therefore meet the emissions requirements for noise levels at the unloading points. The delivery time is expected to be between the autumn of 2019 and the spring of 2020. All four gas tankers will supply the INEOS refinery in Cologne with butane. The gas will be stored in Europe’s largest butane tank, which is currently being built at the Oiltanking Antwerp Gas Terminal (OTAGT) at the Port of Antwerp.